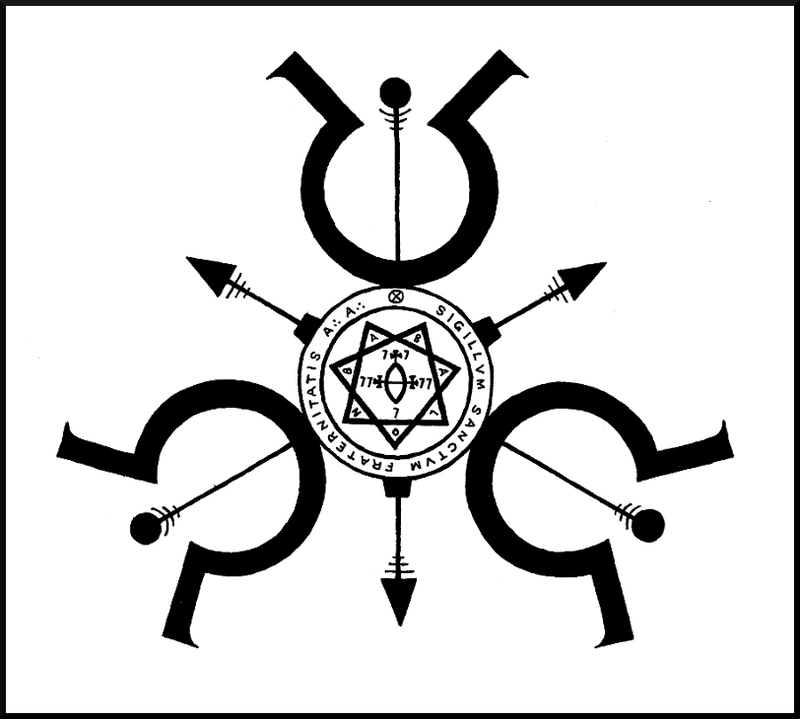 you think you know Babalon? here she comes little sister, listen how she cums! This entry was posted in Poetica and tagged débutante, freedom, laughter, magick, n00bs, protection, rebound, unscarred, win.